Frustrated with the Recruiting Process? Not Happy With Staff You Just Brought On Board? 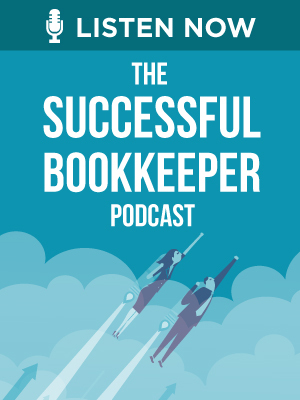 If you ask any bookkeeper looking to grow her business, hiring can be a big pain. Pure Bookkeeping has many tools and information to help you overcome your hiring hurdles. 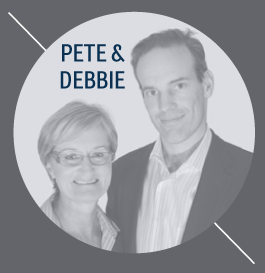 Some of which come from Pure Bookkeeping co-founder, Debbie Roberts who has experienced her own hiring nightmares along the way before enjoying great success. 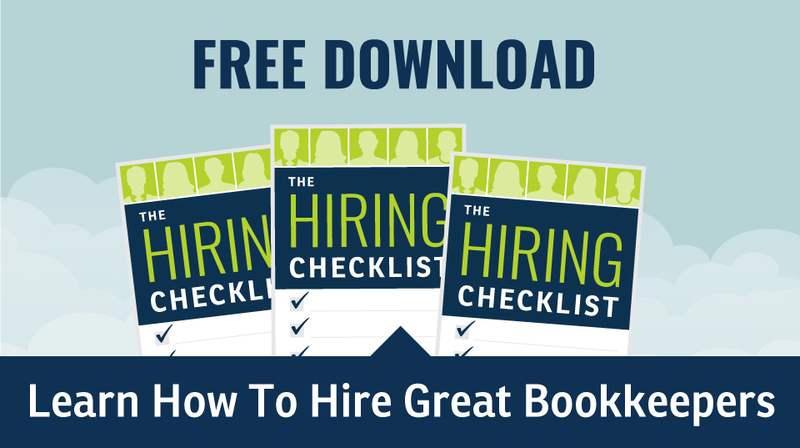 Start recruiting an amazing team easily by using our best articles on hiring great bookkeepers. 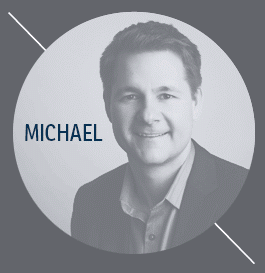 Are You A True Bookkeeping Business Leader? Avoid These 3 Painful Bookkeeping Recruitment Mistakes! Should You Hire A Bookkeeping Contractor Or Trainee? Are You Ready To Serve Beer At Work?